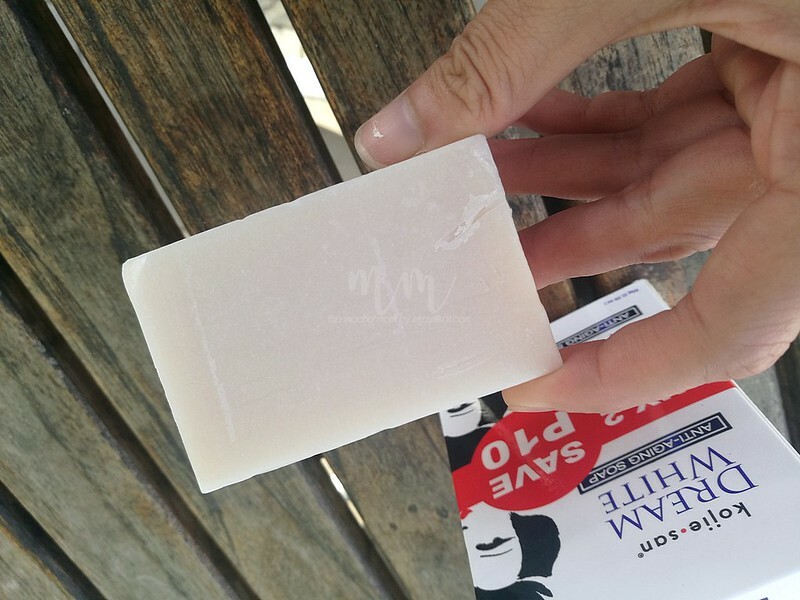 Did you miss my soap reviews? I bet you do! I did too. It’s been a while since I got my fingers working on writing. 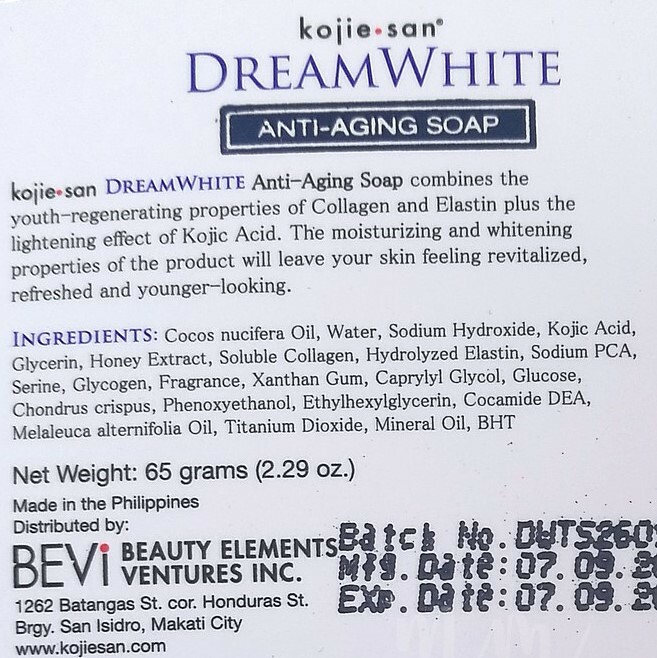 Today we’ll be featuring Kojie San Dream White Anti-Aging Soap. Yes. Despite my teensy-weensy constructive criticism on how the regular Kojie San Kojic Soap stings the skin. I decided to give this one a try because its ingredients list look promising! So let’s go and read until the end of the post for the full honest to goodness no BS review from yours truly. I love hanging out at Watson’s and whenever I’m in the mall I make sure to visit and check out new skincare products or makeup to try. What they have in their store is usually more affordable than those in regular boutiques or brands. It cost me 79php for 2 mini soaps. I prefer getting the smaller sizes for trial because the full-size melts just as fast anyway. Takes us less effort to cut the big soap to pieces too. 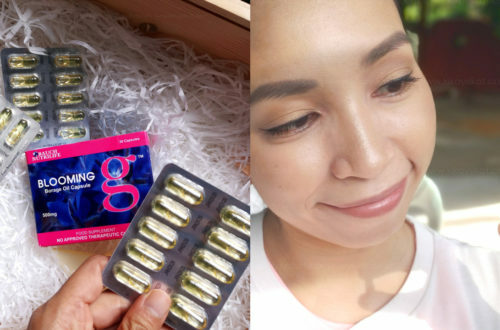 Price – I got the mini size which is 79php for 2 small soaps weighing 65 grams. Not bad. This will last me for 2 weeks tops. 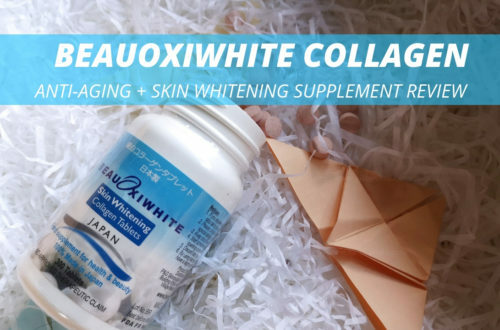 Packaging – You can easily spot Kojie San with its notable signature Geisha black font on white background. 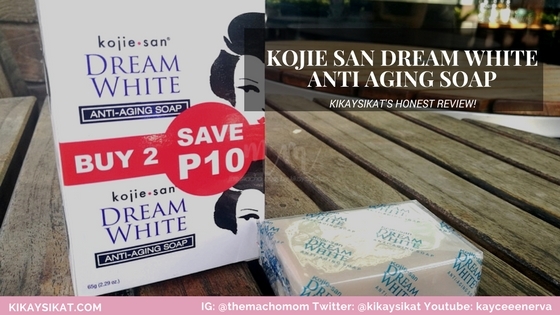 What’s differs compared to the regular kojic soap is its blue holographic highlight. 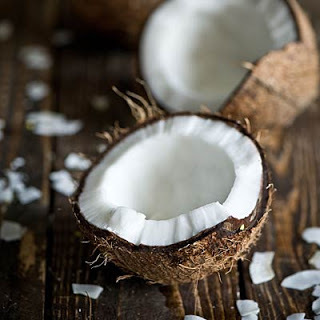 Scent – Initially smells like oatmeal but slowly fades as you spread it on your skin. Does it work? If you can tolerate the sting, yes it does. I didn’t notice any visible peeling but I felt my skin feeling tight with each use. In terms of brightening/anti-aging. 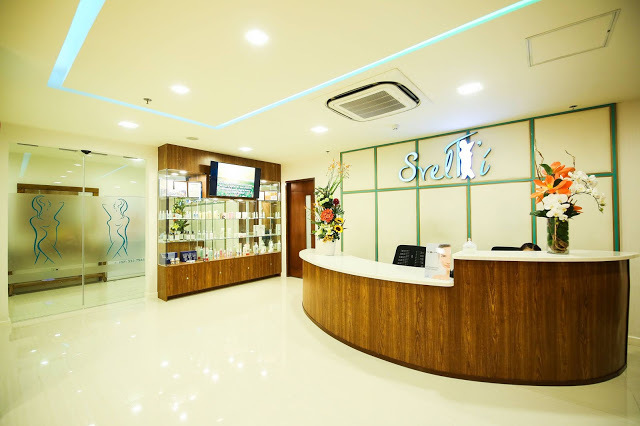 Since it’s just soap, it’s best to use it in conjunction with skincare products with the same objective to see maximum results. 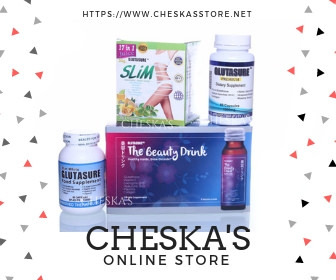 When used alone, it will take a few months to see visible results. 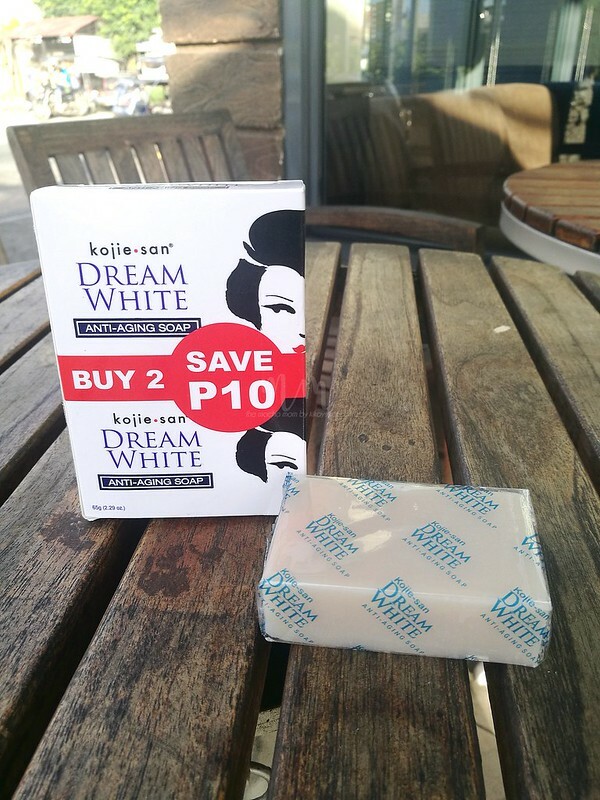 PROS – Kojie San Dream White packs a lot of premium ingredients that has a lot of skin brightening and anti-aging effects.